Be on the lookout for some awsome membership contests on the site. There promised to be SPECTACULAR! HEY CHETLU671! You know what? 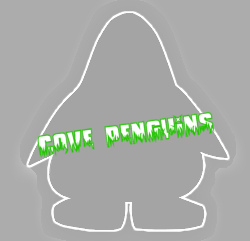 I was on ur site when I saw the adversizment for Cove Penguins! Thanks for welcoming me! Look, ur site is awesome dude! C U L8R! Cool! good luck to people who enter!